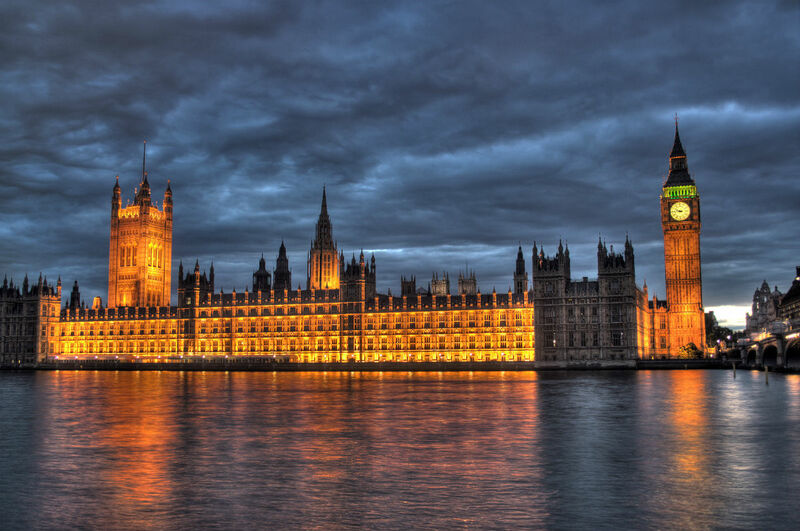 Hackers have launched a cyber attack on the British parliament in a bid to break into the email accounts of MPs, peers and their staff, as Sky News reports. 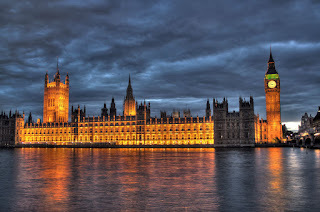 Users of the Westminster system have been unable to access their accounts remotely due to defensive measures put in place by parliamentary authorities to deal with the hack. Date : 6/24/2017 11:55:00 μ.μ.